Thank you to all participants, speakers and sponsors for making Jenkins User Conference Tel Aviv 2018 a great event! View all the talks and the keynote from Kohsuke Kawaguchi on our YouTube Channel! JFrog has been successfully hosting Jenkins User Conference – Tel-Aviv for the last seven years. This is the 2nd biggest Jenkins event in the world after the US. Our partnership with Jenkins is founded on a burning desire to change the software development landscape. 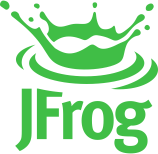 JFrog works closely with the Jenkins community, setting the world’s standard for continuous integration and continuous delivery. 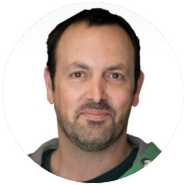 Jenkins User Conference Tel Aviv and Paris 2018 will again bring together top Jenkins experts, CI/CD community thought leaders and innovative companies offering complementary technologies for Jenkins. 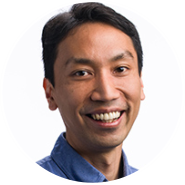 As for all major Jenkins events worldwide, they feature a keynote by Jenkins creator and CTO of CloudBees, Kohsuke Kawaguchi, and offer a full track of presentations by Jenkins and DevOps experts from the community. In the afternoon, we plan tracks with different levels to meet expectations of experienced, intermediate and beginner users.